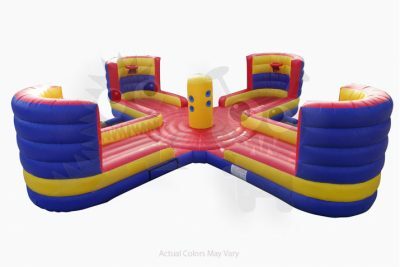 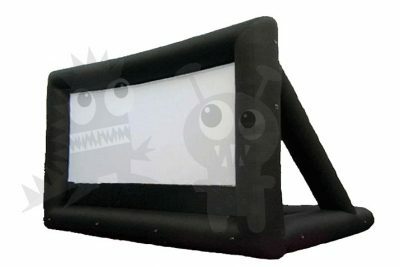 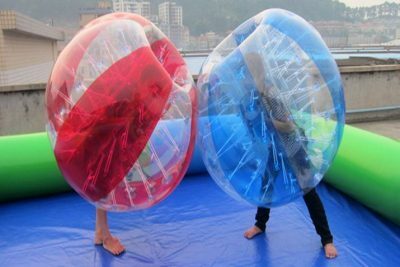 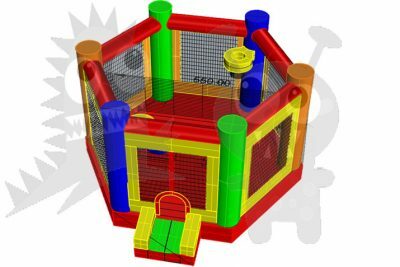 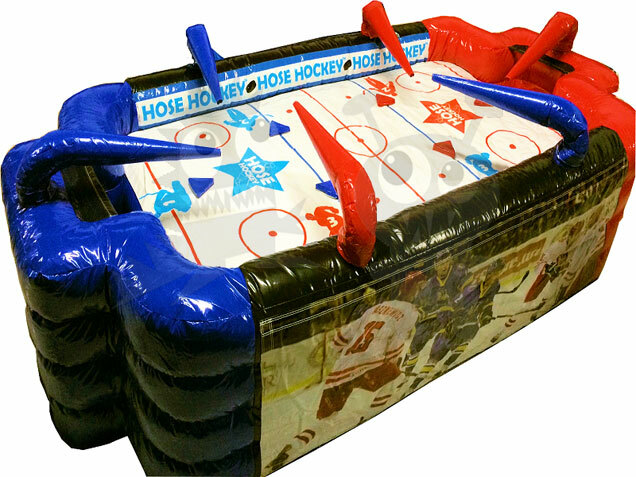 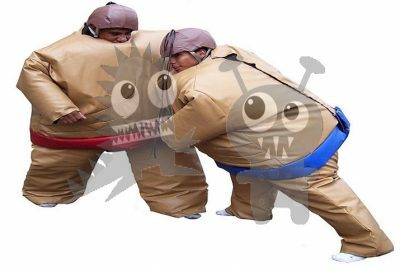 The Inflatable Air Hockey Game is a two-team table sports game with six air tubes that guide your rounded pucks up and down the field. 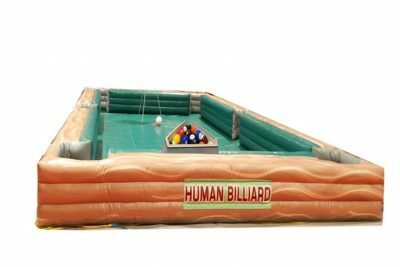 Unlike traditional air hockey games, this game may be played with up to six players! 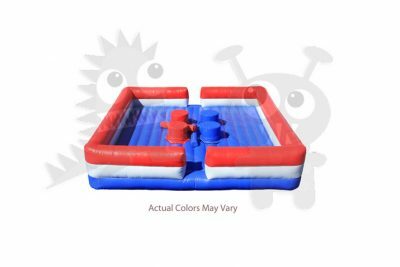 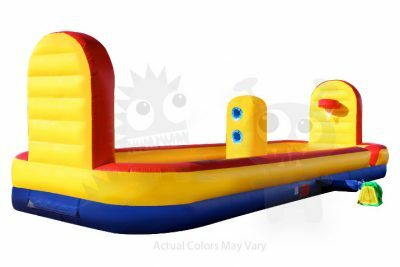 The Inflatable Hose Air Hockey Game is perfect for birthday parties, school parties, or other events because an entire group can play a beloved classic game together.